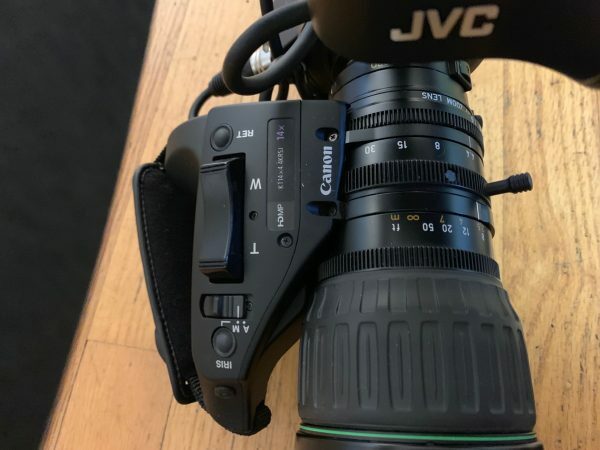 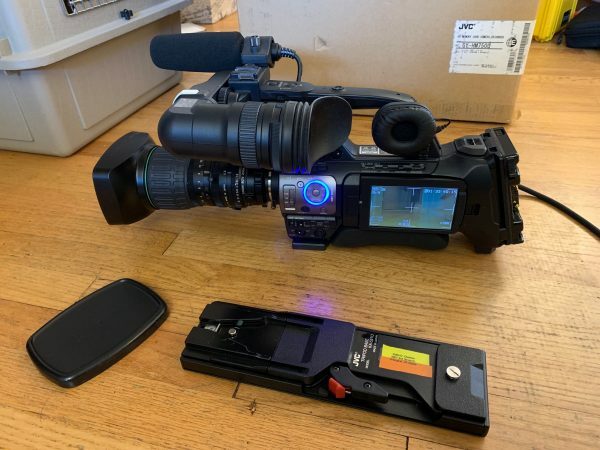 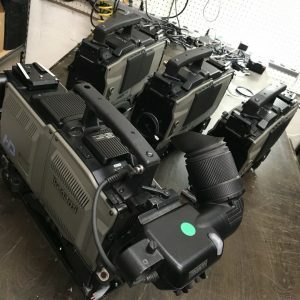 JVC‘s modular GY-HM750 Compact Shoulder Camcorder is a professional ENG camera that uses the same 1/3″ 3CCD sensor and 68-pin chassis as the GY-HM790. 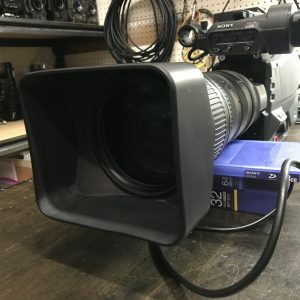 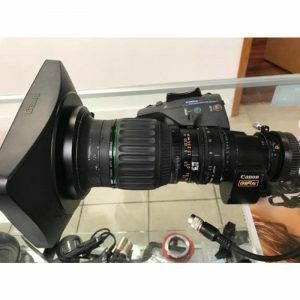 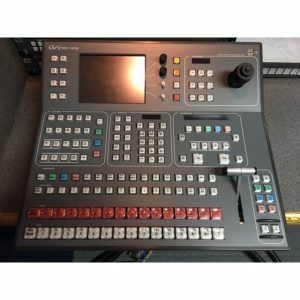 More streamlined than its studio-friendly predecessor, the GY-HM750 comes equipped with a Fujinon 16x zoom and is equally capable of capturing 1080i/p, 720p, and 480i video to .MOV or XDCAM EX compatible .MP4 files.  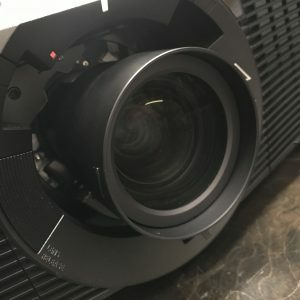 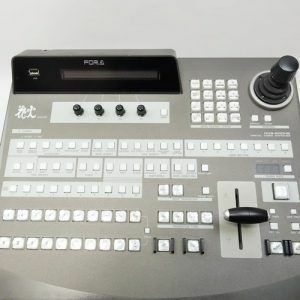 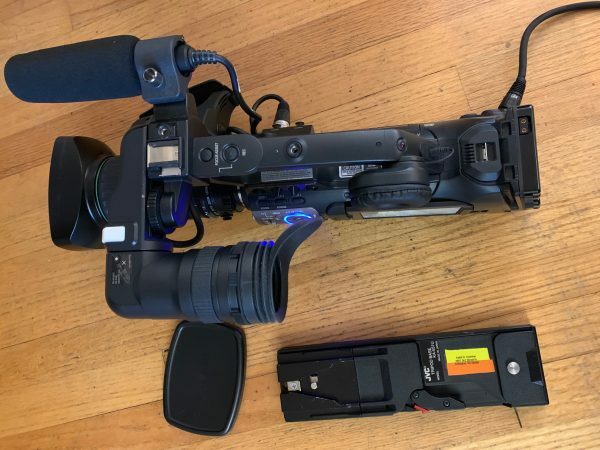 Standard-definition .AVI and .MOV formats can also be recorded for legacy SD applications, making the camera tops in its ability to output ready-to-edit files for such NLEs as Final Cut Pro and Adobe Premiere. 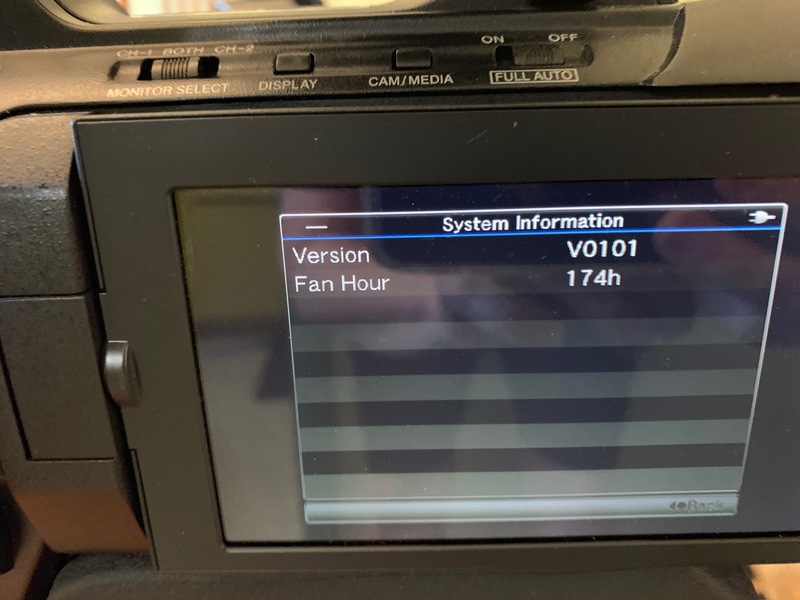 Along with an improved Pre Rec cache function, the GY-HM750 adds a trick of its own: simultaneous recording to both of its SD/SDHC memory slots. 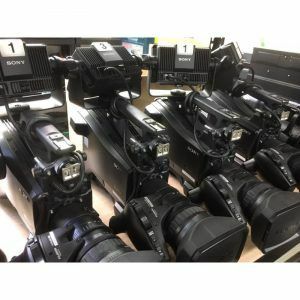 That means instant backups or client copies, making your workflow as efficient as possible (an optional SxS recorder provides further extended capture). 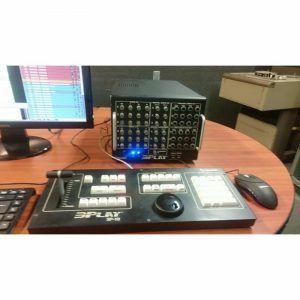 The camera’s full complement of broadcast features also include HD-SDI output, 4:2:2 sampling, and variable data and frame rates. 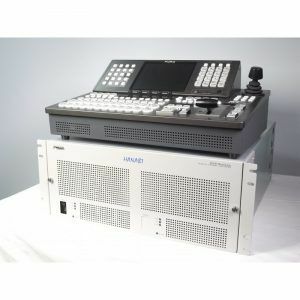 And with its ability to easily interface with various JVC modules for live satellite uplink and HD video feeds, the GY-HM750 becomes a truly multi-purpose capture device, equally adept at shooting breaking news, sports, documentaries, and other on-location events.